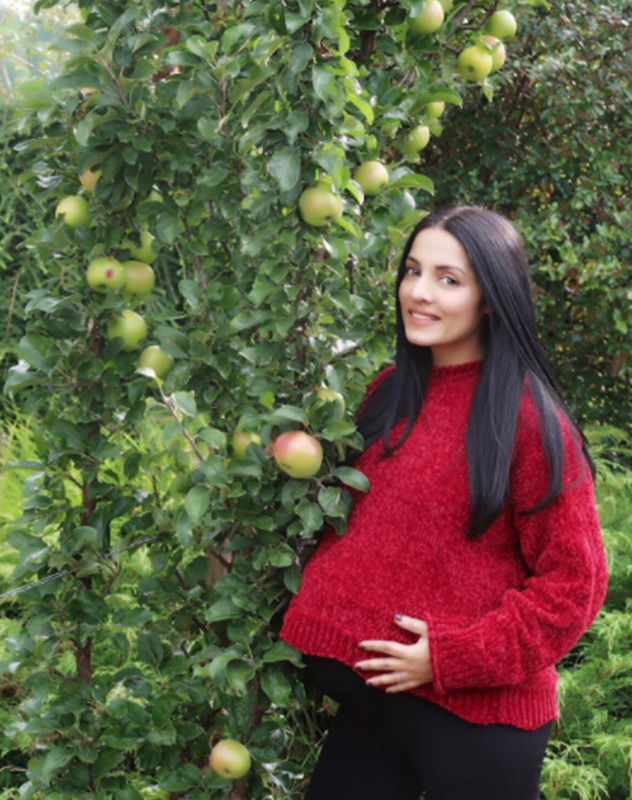 Actress Celina Jaitly gave birth to her second set of twins on 10 September and on 30 September, the actress revealed a 'bittersweet' news. Celina revealed that out of the two, one of the babies couldn't survive. Celina wrote: "On the auspicious occasion of Dussehra we would like to take this opportunity to share with you all the following bittersweet news." 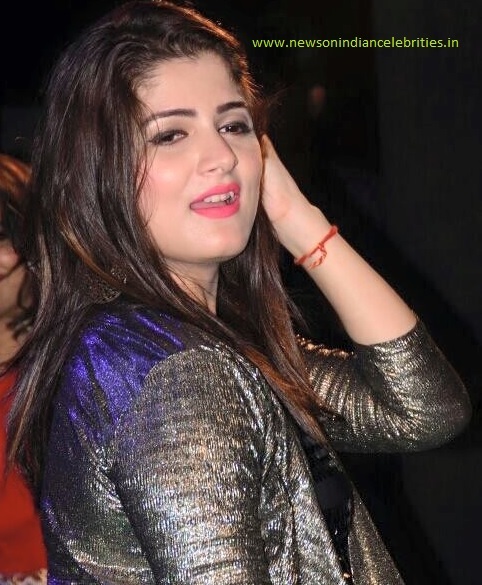 She shared the names of the babies and wrote, "The Gods above have blessed us yet again with another set of very handsome twin boys 'Arthur Jaitly Haag' and 'Shamsher Jaitly Haag' in Dubai on 10th September 2017. However, life is not always how we plan it to be. Our son 'Shamsher Jaitly Haag' succumbed to a serious heart condition and could not continue his journey in this world." When it rains look for rainbows, when it's dark look for stars... My dearest friends, beloved fans and followers. On the auspicious occasion of Dusshera we would like to take this opportunity to share with you all the following bittersweet news. The Gods above have blessed us yet again with another set of very handsome twin boys 'Arthur Jaitly Haag’ and 'Shamsher Jaitly Haag’ in Dubai on 10th September 2017. However, life is not always how we plan it to be. Our son 'Shamsher Jaitly Haag’ succumbed to a serious heart condition and could not continue his journey in this world. The last two months have been a tumultuous journey for us from loosing my beloved father and now baby Shamsher, however there is always a light at the end of a tunnel, and that light for us is our handsome son 'Arthur Jaitly Haag' who seeks your blessings and love in his journey that he commences in this world. We thank you all in advance for your love and continued support.